The LFNano™ operates with a media coating on the membrane to protect it from irreversible fouling. The particulate coat further allows the resetting of lost flux through the patent pending rest cycle. This anti fouling media is based on high surface area particles that provide a more attractive seat for colloidal foulants than a smooth membrane. The particulate can also be injected into the feed water to makeup that lost in the concentrate and they can coagulate foulants from the water even before they get to the membrane. 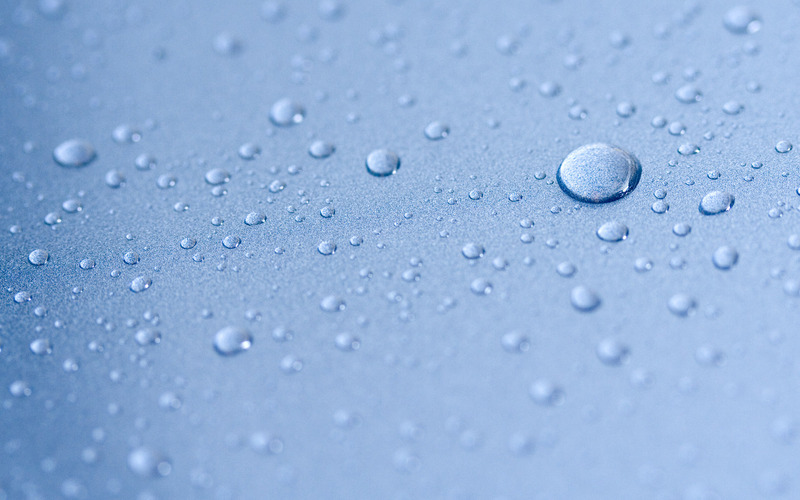 Essential to LFNano™ operations, the anti-fouling particulate creates a web of surface area above the membrane surface to capture the smallest fouling particles and suspend them away from the membrane. This suspended fouling layer is far more porous and simpler to remove in real time than a traditional fouling layer. 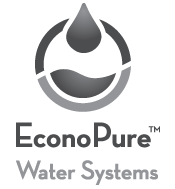 The anti-fouling particulate is available through EconoPure™ Water Systems. Please contact EconoPure™ to purchase this consumable.